SSC New Syllabus Marks Distribution Activated from 2019. National Curriculum 2019 NCTB-Class IX-X. SSC All Subjects New Curriculum and Syllabus 2019 Approved by NCTB. NCTB stands for National Curriculum and Textbook Board (NCTB). For the upcoming SSC and HSC equivalent exam starting from 2019 will be held according to the Subject wise Marks Distribution under New Curriculum and Question Pattern finalized by NCTB. SSC New Syllabus Marks Distribution 2019 & SSC National Curriculum 2019 NCTB-Class IX-X All Subjects New Curriculum and Syllabus 2019 has been finalized by National Curriculum & Textbook Board (NCTB), Dhaka on 08 September 2016. The Board of Intermediate and Secondary Education, Dhaka www.dhakaeducationboard.gov.bd published an advertisement on 08 September 2016 in this regard. 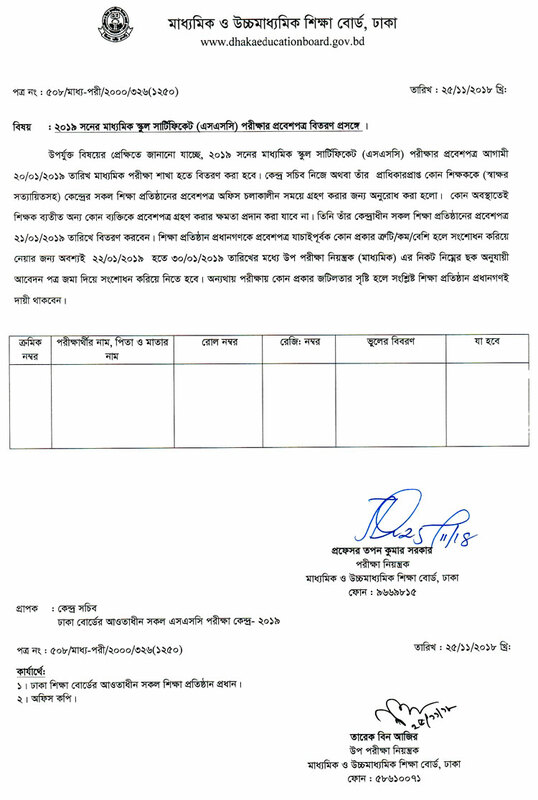 National Curriculum & Textbook Board (NCTB), Bangladesh has been finalized the Question patterns, Syllabus and Marks Distribution Structure for the upcoming SSC equivalent exam that is going to be starting from 2019.